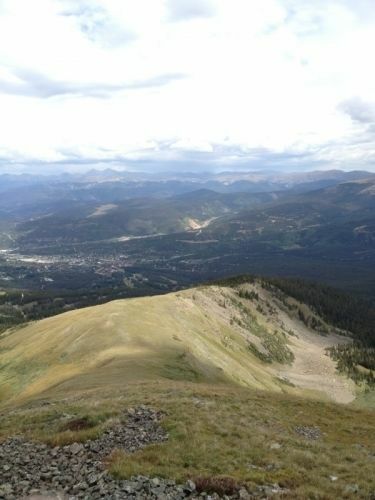 Peak 10 Warming Hut and Peak 10 is a 7.9 mile moderately trafficked out and back trail located near Breckenridge, Colorado that offers scenic views and is rated as difficult. The trail is primarily used for hiking, walking, nature trips, and birding and is best used from May until September. Awesome view! Took a stock Jeep Wrangler up to peak 9, but the trail to Peak 10 was kinda rough. There was a deep hole in the road we couldn’t traverse and needed some equipment or different rig, so we stopped at 9.